Agence Ouvray, founded in 1973, is an urban and landscape design， architecture and interior design company. Its main Asia pacific office is based in Shanghai and the European headquarter is located in Paris. 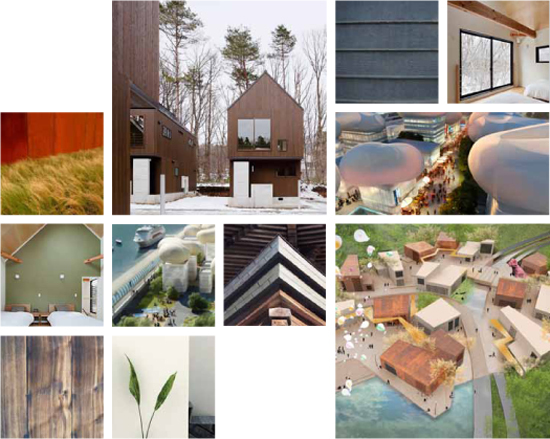 Our design practice focuses on 3 aspects for each project we encounter: Analytical, Creativity, Environmental. Our design always starts with spacial, historical, contexted based Analytical studies. Each space is creative and innovative, because for each project there always a unique design solution. Environmental is interpreted in two ways: 1) for each project we carry the social responsibility to create a sustainable future. 2) to understand the spatial relationship and scale for each environment we work on. Agence Ouvray have had extensive experiences in designing and constructing spaces ranging from urban planning, waterfront parks, public institutions to luxury resorts and private villas. Agence Ouvray is capable to adapt to a multiple array of design parameters and challenges demanded by today’s clients.